Most people enjoy watching squirrels frolic in their yards and through their trees. Squirrels, like other wildlife, are pleasant to watch and should be enjoyed. However, too many squirrels in one place can lead to an infestation and squirrel damage. 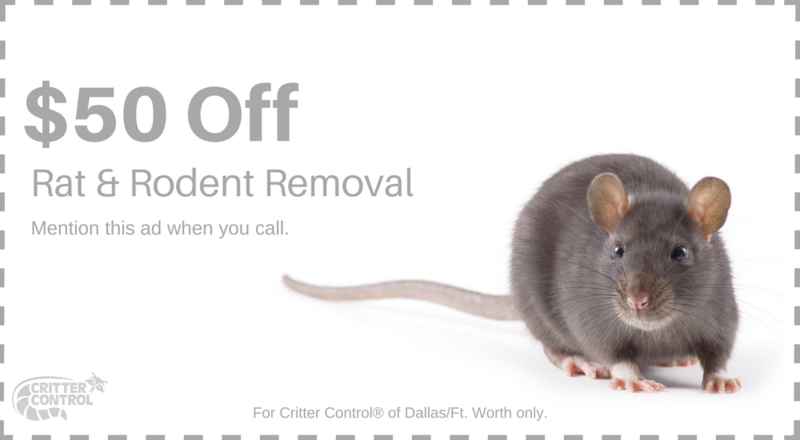 If your home has been the victim of squirrel damage or you’d like to know how to prevent it, Critter Control of Ft. Worth is here to help. Our staff members are familiar with all the types of squirrels in the United States, many of which are found in our service areas. Many squirrels prefer living in trees or underground in burrows. However, they will invade your home for several reasons. For example, squirrels often get into homes during fall and winter when temperatures drop. They usually enter through unsecured chimneys or window screens and make their nests in eaves or attics. Warm air rises, so squirrels are more likely to be comfortable in high places. Squirrels also invade homes in the search for food sources. Most squirrels feed on nuts, insects, and occasionally fruit, but if these foods are scarce, they will turn to human garbage and leftovers. If they are bold enough, some squirrels will approach humans to beg for food. That’s why it is crucial never to feed the squirrels you find in your yard. Attracting one or two can lead to hosting an entire den in your attic. Squirrels are member of the rodent family. Like their cousins, mice and rats, they damage property through gnawing and chewing. Squirrel damage often involves electrical wires, insulation, and building materials. Squirrels can also run across power lines and chew transformers, causing power outages. 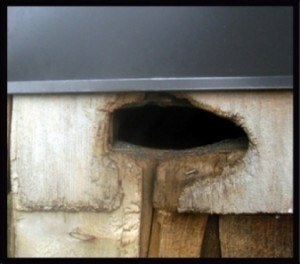 Squirrels also damage property, and potentially homeowners, with their waste. Squirrels carry diseases and parasites, such as rabies, fleas, and ticks, among others. Cornered or threatened squirrels may bite, transmitting these illnesses. Humans come into contact with the diseases when they try to clean squirrel waste themselves. If you notice squirrel waste or other signs in your home, call or contact Critter Control for a thorough removal and cleaning.